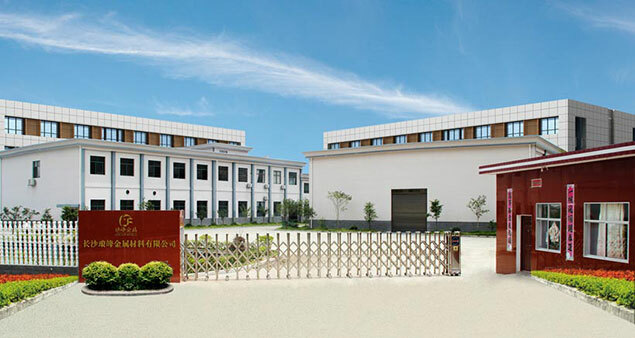 Changsha Langfeng metallic material CO., Ltd uphold the mission of the world benefit, is committed to doing the field of science and technology advances in new materials, builders, build the world's material industry aircraft carrier! 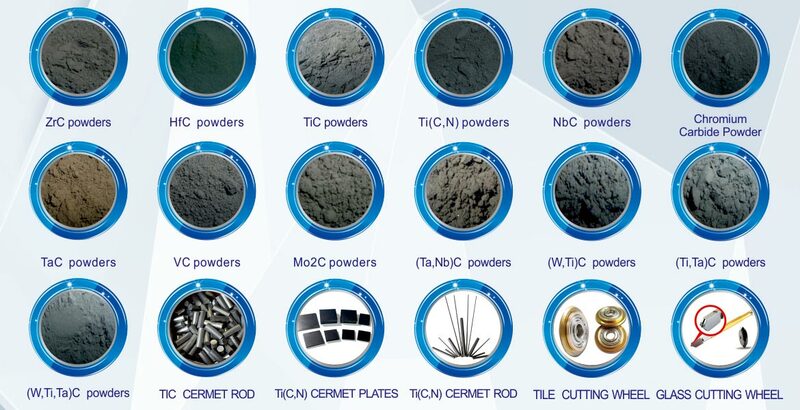 Our company specializes in R & D, production and sales of new materials for aviation and aerospace, new materials for military rocket systems, spraying materials, functional materials, special ceramic materials, cemented carbide, metal ceramic materials and cutting tools. 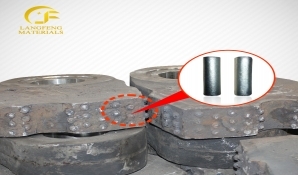 Add: No 98 Tianxiong Road, Furong Area, Changsha, Hunan province, China.